 The Harvard Business Publishing (HBP) Education website allows you to deliver course material to students - this is done by building and delivering a coursepack. A coursepack is a collection of course material that you wish to make available (assign) to students. Coursepacks can include - not only material from within the HBP catalog - but also non HBP material and self-published material that you own. You may watch this video showing how to create and build a coursepack, or follow the instructions below. 1. Once logged in, navigate to My Coursepacks using the top navigation bar. 3. Enter information in each of the boxes. Boxes marked with an asterisk (*) are required. Type a name for the course. This is visible to students. Enter the date your course starts. Select Student Pay if the student will purchase materials on their own. Select Institution Pay if your institution is paying for course materials on behalf of the students. Select the academic level for the course. Select the discipline that is most closely aligned with the course. 5. Your coursepack is now in an Unpublished state, and should appear on the My Coursepacks page. From Search Results: Using the keyword search box at the top of the website, begin to search for materials that you want to add to your coursepack. When you find an item you want to include in the coursepack, click on Add to Coursepack on the right hand side of the page. From an item's detail page: Look for the Add to Coursepack button on the right. From inside a Collection: Look for the Add to Coursepack button on the right. If you wish to use/assign all material from within a Collection, navigate to the Collection by clicking on My Collections in the top navigation bar. Select Create as a Coursepack. If you wish to add all of the items to an existing coursepack, select Add to Coursepack and choose the coursepackto add the items to. If you want to create a new coursepack using everything in the Collection, select Create New Coursepack. Run through the prompts to create a new coursepack. When you click the Add to Coursepack button from anywhere on the website, you will be be prompted to choose either an existing coursepack to add the item to, or to create a new coursepack. If you want to create a new coursepack- refer back to the start of the instructions above. See how to upload personal materials to a Coursepack. See how to add non-HBP materials to a Coursepack. How to Publish a Coursepack. How to Deliver/Distribute a Coursepack.